Many employers who are required to comply with OSHA’s 1910.119 Process Safety Management standard have received basic training in OSHA’s Process Safety Management Standard, but are not fully aware of the advanced methods of process safety utilized throughout the world in the proper management of chemical process hazards. Advanced Process Safety Management (PSM II) provides learners with those advanced methods in a case study driven, interactive environment. 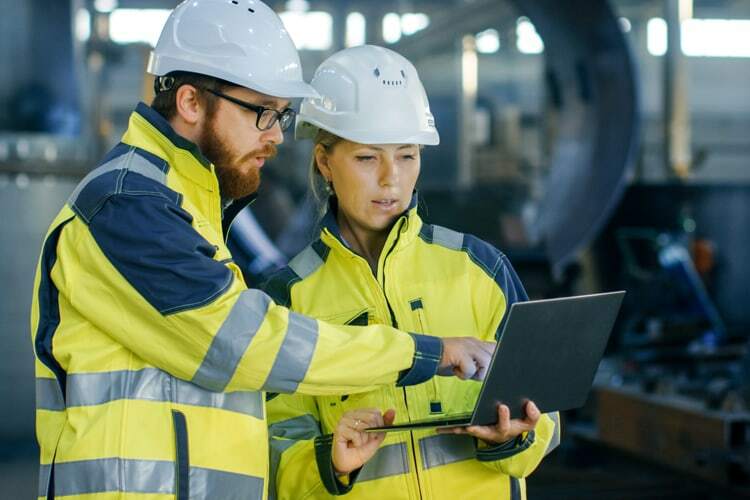 This course is designed for those with a working knowledge of PSM, managers of PSM programs, and operators that need to move beyond basics and learn advanced methods and management of process safety. Learn advanced process safety by developing a process safety culture. Understand process hazards of toxicity, corrosivity, fire, and explosion. Review the key elements of a good MI program. Manage the risk of operating instructions, safe work practices, and contractor management. Apply MI risk management tools: RBMI Remaining Life, Fit for Service. Utilize MI automation programs such as Maximo and SAP.